Roesch, F., Meziane, O., Kula, A., Nisole, S., Porrot, F., Anderson, I., Mammano, F., Fassati, A., Marcello, A., Benkirane, M. and Schwartz, O. (2012). Hyperthermia stimulates HIV-1 replication. 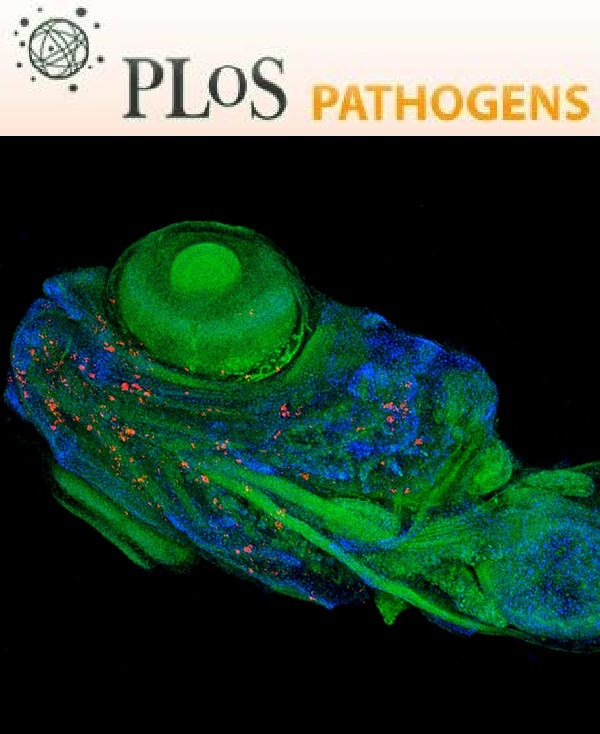 PLoS Pathog 8(7): e1002792. Malbec, M., Roesch, F. and Schwartz, O. (2011). A new role for the HTLV-1 p8 protein: increasing intercellular conduits and viral cell-to-cell transmission. Viruses 3(3): 254-259. Redder, P., Peng, X., Brugger, K., Shah, S. A., Roesch, F., Greve, B., She, Q., Schleper, C., Forterre, P., Garrett, R. A. and Prangishvili, D. (2009). Four newly isolated fuselloviruses from extreme geothermal environments reveal unusual morphologies and a possible interviral recombination mechanism. Environ Microbiol 11(11): 2849-2862.